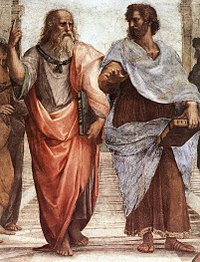 Virtue ethics are normative ethical theories which emphasize virtues of mind and character. 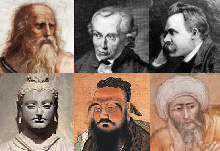 Virtue ethicists discuss the nature and definition of virtues and other related problems. These include how virtues are acquired, how they are applied in various real life contexts, and whether they are rooted in a universal human nature or in a plurality of cultures. 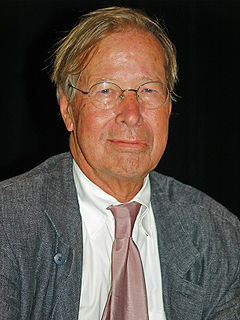 Ronald Myles Dworkin, FBA was an American philosopher, jurist, and scholar of United States constitutional law. At the time of his death, he was Frank Henry Sommer Professor of Law and Philosophy at New York University and Professor of Jurisprudence at University College London. Dworkin had taught previously at Yale Law School and the University of Oxford, where he was the Professor of Jurisprudence, successor to renowned philosopher H. L. A. Hart. An influential contributor to both philosophy of law and political philosophy, Dworkin received the 2007 Holberg International Memorial Prize in the Humanities for "his pioneering scholarly work" of "worldwide impact." According to a survey in The Journal of Legal Studies, Dworkin was the second most-cited American legal scholar of the twentieth century. After his death, the Harvard legal scholar Cass Sunstein said Dworkin was "one of the most important legal philosophers of the last 100 years. He may well head the list." Herbert Lionel Adolphus Hart, FBA, usually cited as H. L. A. Hart, was a British legal philosopher, and a major figure in political and legal philosophy. He was Professor of Jurisprudence at Oxford University and the Principal of Brasenose College, Oxford. 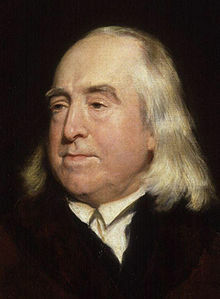 His most famous work is The Concept of Law, which has been hailed as "the most important work of legal philosophy written in the twentieth century". He is considered one of the world's foremost legal philosophers in the twentieth century, alongside Hans Kelsen. Law's Empire is a 1986 text in legal philosophy by Ronald Dworkin, in which the author continues his criticism of the philosophy of legal positivism as promoted by H.L.A. Hart during the middle to late 20th century. 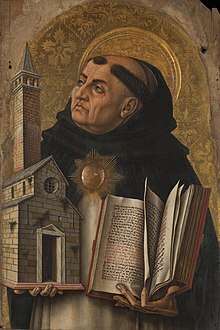 The book notably introduces Dworkin's Judge Hercules as an idealized version of a jurist with extraordinary legal skills who is able to challenge various predominating schools of legal interpretation and legal hermeneutics prominent throughout the 20th century. Judge Hercules is eventually challenged by Judge Hermes, another idealized version of a jurist who is affected by an affinity to respecting historical legal meaning arguments which do not affect Judge Hercules in the same manner. 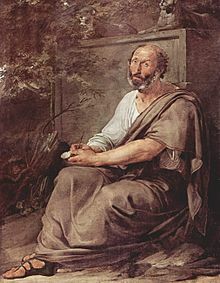 Judge Hermes' theory of legal interpretation is found by Dworkin in the end to be inferior to the approach of Judge Hercules.